I have only 4 tips for you today! 4 ways you can make sure you get gorgeous photos on your wedding day! This works for all of your photos, but I mainly mean your bride and groom photos. After all, those are the ones that will be printed the most and you want to have plenty to choose from! I debated on putting this one first, because I don’t want to turn off anyone who may not want to do a first look. So, let me say that if you don’t want to do a first look that’s ok!! 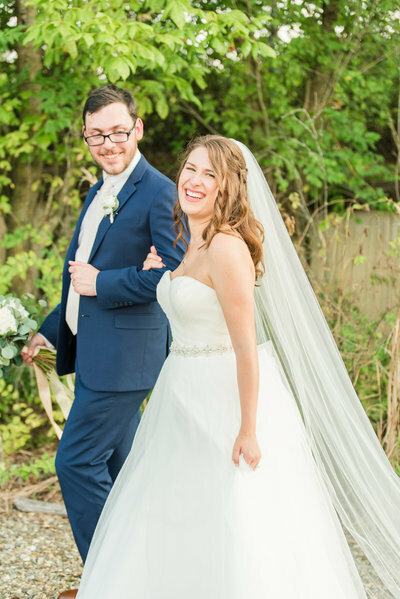 First Looks though, GUARANTEE you will get plenty of time for bride and groom portraits, which means you’ll have a large chunk in your gallery! That’s because your bride and groom photos will be the ones we do first and so you can be sure they won’t get pushed til the end when we have only 10 minutes. 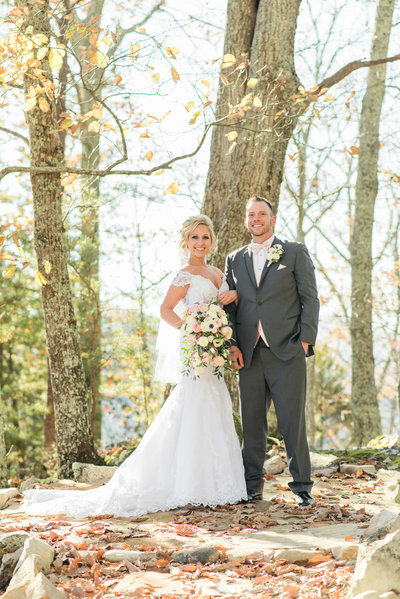 If you don’t have a first look, know that your bride and groom photos will happen after the ceremony when we also need to do wedding party photos and family photos. That means your bride and groom photos will happen at the very end. That’s not an issue if you plan it right though. 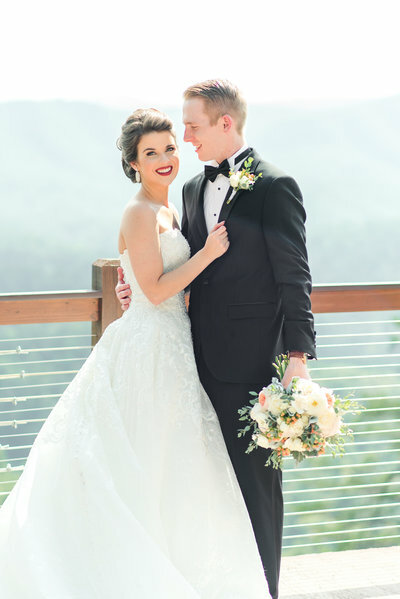 Make sure to schedule in 2 hours for all of these photos and make sure your ceremony starts early enough that it won’t be getting dark during that time. If you have a smaller family and wedding party, we may be able to get it done quicker, but 2 hours is ideal! You can schedule a cocktail hour and/or let your guests begin eating. Let me throw in here that we’ve done all of these photos in an hour. Just know that if that’s the case you won’t have a huge folder of bride and groom photos in your final gallery. 3. Make time for sunset photos! Sunset photos are our favorite!! Sometimes we only have 10 minutes for these and other times these are what’s most important to a couple and so we get 30 minutes! Whether you’re having a first look or not, sunset photos are very often everyone’s favorite photos from the day! We did this with a couple recently, but it was more for their engagement photos. They weren’t able to make it into town before the wedding and so they wanted to have a session afterwards just to get some extra photos of the two of them. It was so much fun and we enjoyed getting to spend two days with them! 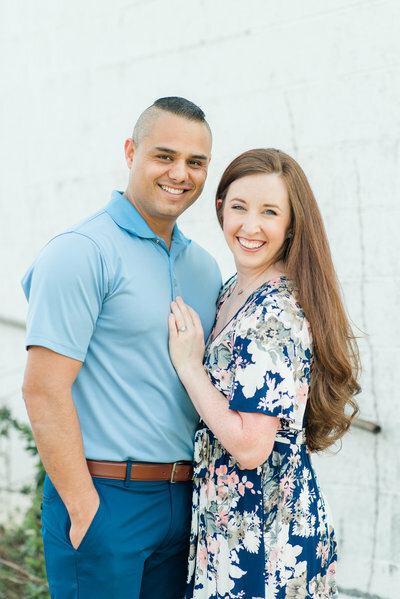 You could though, schedule a session the day after the wedding for more wedding photos of the two of you! This would allow us to have a completely relaxed atmosphere! There would be no guests waiting on you, no one interrupting our time, and we could probably be a bit more creative and adventurous if you didn’t care too much about your dress getting dirty anymore. Even if you still wanted to keep it as clean as possible, that’s ok too!! We would be able to have a solid hour or two to get some AMAZING bride and groom photos of the two of you! AND we could do them in a totally different location so you have many options within your bride and groom photos! So there ya have it! 4 ways to ensure you get gorgeous bride and groom photos!